Making a differenc﻿e in the lives of young people, which helps lift up the community. Behavior Change: Providing behavior change process (BCP) that addresses sexual and reproductive health and rights (SRHR) to 1,000 adolescents ages 13 to 18 per year in 10 secondary schools to help decrease teenage pregnancies. Economic Empowerment: Sponsoring 100 deserving young people ages 14 to 20 per year, with a special preference for young mothers, to attain computer literacy, business skills, and secondary education to reduce joblessness and dependency so as to live a life free of coercion, discrimination and gender-based violence (GBV). EBLI initiated student-led clubs known as Kijana Chagua Maisha ("Youth Choose Life") in 10 secondary schools. Using a solutions-focused approach (SFA), each club serves as a positive peer pressure environment for adolescents and provides a platform to discuss pertinent teen issues, with the aim of helping to decrease instances of teenage pregnancies, avoiding behavior patterns that put students at risk of school dropout - a serious issue in Mwanza. BCP trainings, which includes SRHR, GBV, legal, child protection policy, student leadership and facilitation trainings, and monitoring and evaluation of clubs, further enable and inspire roughly 10,000 youth per year to choose healthy futures for themselves. Students and teachers are recruited, trained and empowered to implement all school-based activities. EBLI gives young people who drop out of secondary school a second chance in life. Each year, 100 young people, with a special preference for young mothers, are sponsored to complete a 4-month computer literacy training, after which they enter into business skills training to equip young people with the knowledge and tools for how to apply for and attain employment, and how to choose, plan and run a successful enterprise, be it individually or as a group. Saving and loaning groups, leadership workshops, and business refresher courses are also provided to further enable economic emancipation. 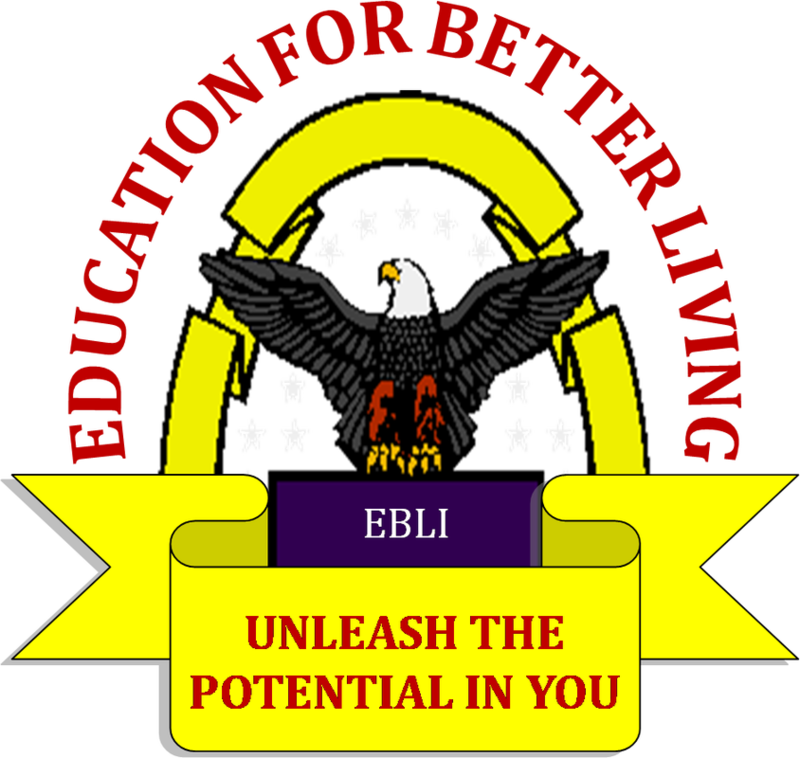 Finally, EBLI sponsors 25 - 50 young people per year to complete the equivalent of 4 years of secondary education in just 2 years, in a program known locally as "QT" or Qualifying Test, for a chance to attain their Form IV certificate. EBLI relies on financial support from donors to fund and sustain its activities. Currently, EBLI is in a three-year agreement with terre des hommes schweiz with funding guaranteed through December 2016. To start the secondary education program, INTERTEAM supports this program since 2016. Additional funds are sought to not only sustain projects beyond this term, but also to expand current efforts to meet the growing need in our community. Nevertheless, EBLI wishes to thank terre des hommes schweiz and INTERTEAM for the partnerships as we strive together to create "opportunities for young people." EBLI is supported by five full-time local staff, six local teachers and two international volunteers, along with interns who cycle in throughout the year. You may have been born poor, but you were not born to be poor. You cannot do anything to change yesterday, but you can do something today to change tomorrow.